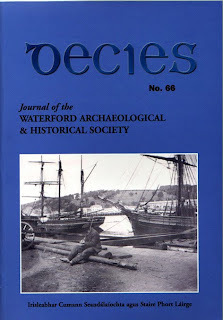 Waterford Archaeological & Historical Society: Decies 66 just published!!! The latest edition of our journal is out! and will be available in local bookshops as soon as the weather permits... Members will, as usual, get theirs through postal delivery.